American Patriot ‏@AllRepublicans Feb 25 . 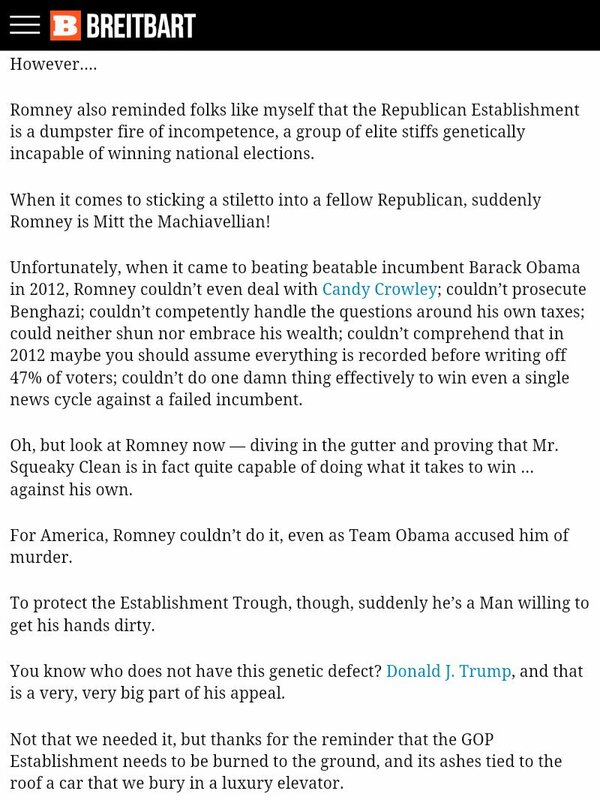 @MittRomney Who are you? Just a Slimey Establishment Snake that gave away the presidency to #Obama! Listen @Reince!